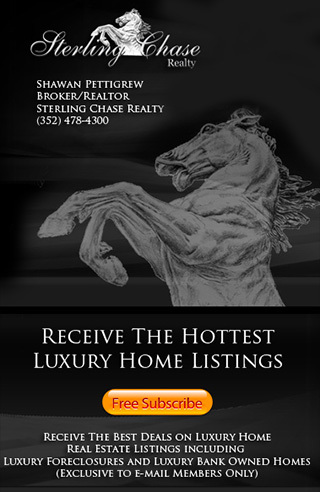 Sterling Chase Realty offers our buyers direct access to all Mega Mansion and Multi Million Dollar Foreclosures for Sale, Million Dollar Bank Owned Homes and Million Dollar Short Sales. Find Foreclosed Mansions for Sale and View the Latest Mansion Foreclosures in Florida. Search Mansions in Foreclosure, Foreclosed Mansions, Bank Owned Mansions and Mega Mansion Foreclosures.